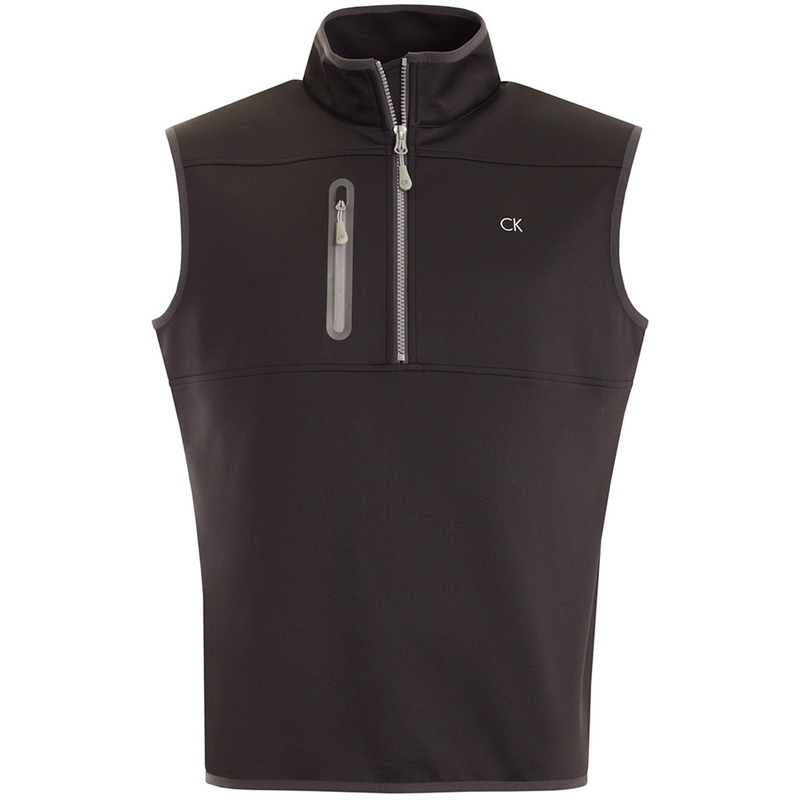 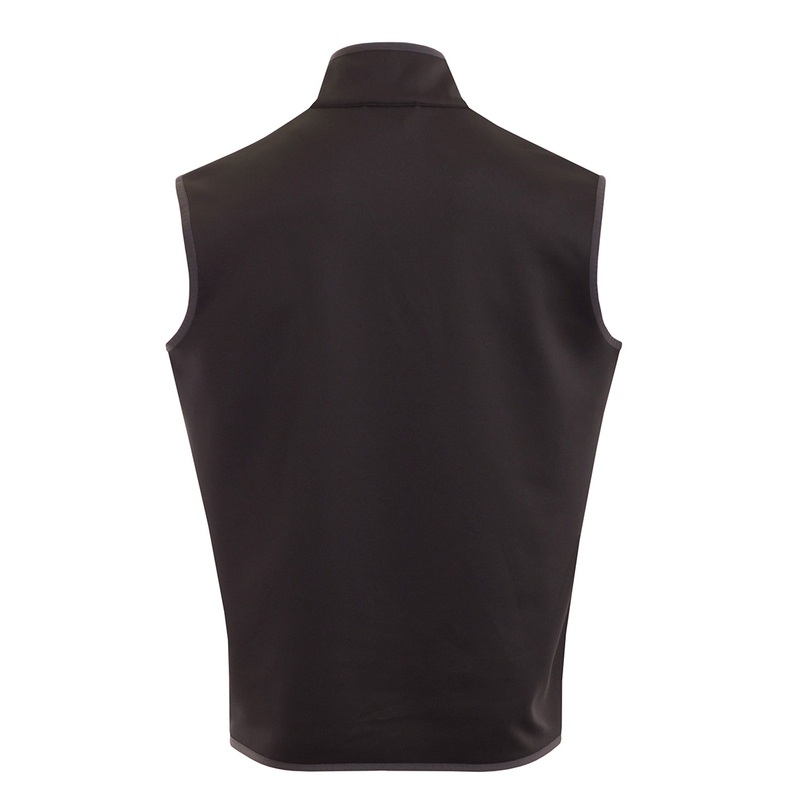 This fantastic layering vest from Calvin Klein is soft and comfortable for playing all season. 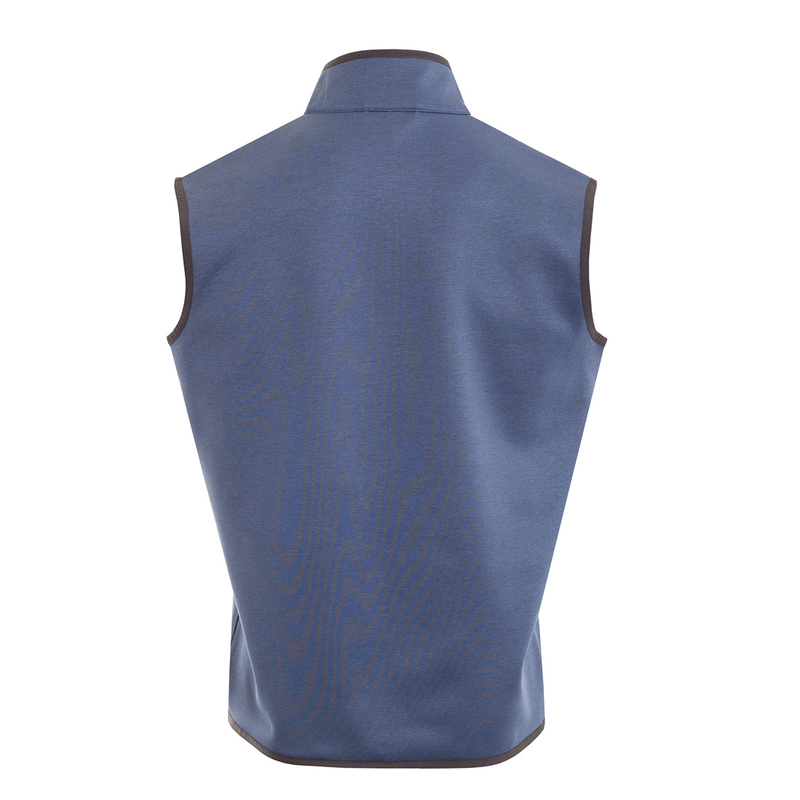 The vest has a stretch construction for unrestricted movement, with stretch elastic binding on the neck, hem and armholes. 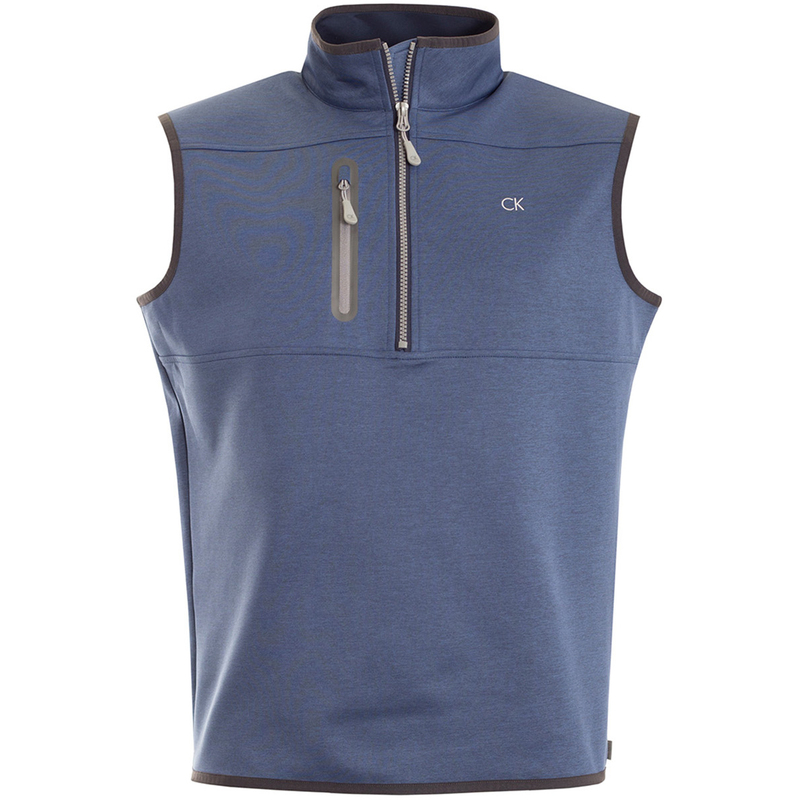 The design features a half-zip opening and has a handy chest pocket for access to your scorecard or small accessories, plus is highlighted with CK embroidery on the left chest.